Gday, I am a Handyman / Gardener with over 5 years experience. 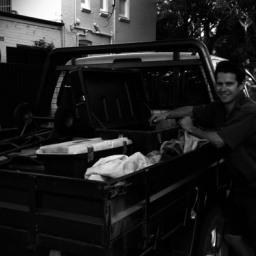 I have my own ute and tools and no job is too big or small. Also have a reliable business partner if the job requires 2 people. Adriana B. said “Awesome! Thank you so much!!! Excellent and professional. Could not have asked for a better person to complete task. Highly recommended and will use again. Move a lounge! Just a lounge.